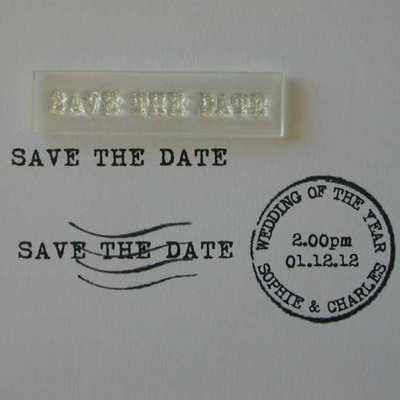 'Save the Date' stamp, clear text stamp in an old typewriter font. Ideal for using with a personalised postmark stamp for wedding invitations. 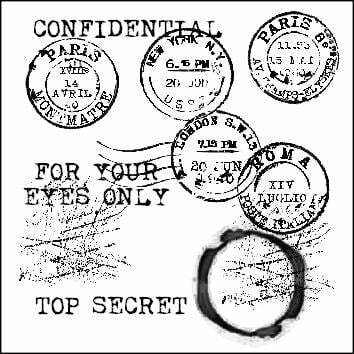 Stamped area: 3.8cm x .4cm (1 1/2"). Have a personalised Save the Date stamp made for you from as little as £5.